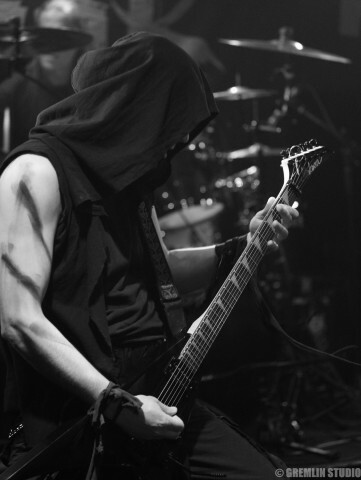 The Kyiv-based atmospheric black metal band Raventale released the eighth full-length album "Planetarium". The release took place on October 5 via Ashen Dominion. "From the depths of the space (darker than black), under the cronyism of two shadowed moons in eclipse and the Beasts (that dwell between the dimensions) the new order comes and new Chaos. They bring a monumental total nullification. 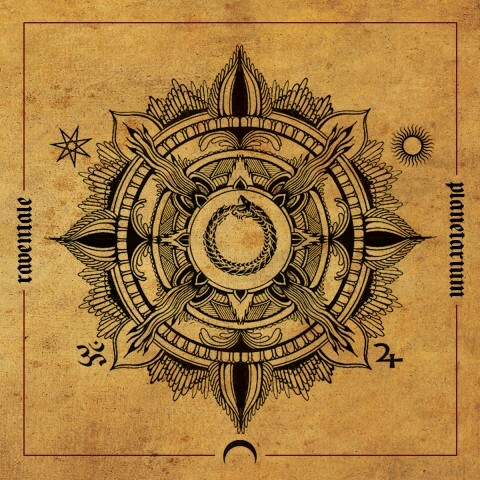 This will be named as the New World Planetarium"
See also: Raventale’s live video "I Am The Black Tara"
Raventale's previous album "Dark Substance Of Dharma" came out in 2015 via BadMoodMan Music.